It was cold but still nice day last week. I had a chance to shoot this family from Malaysia. We headed to Maruyama park and our English speaking photographer made this lovely shot. Ask us anything about vacation photographer in Kyoto, Japan. 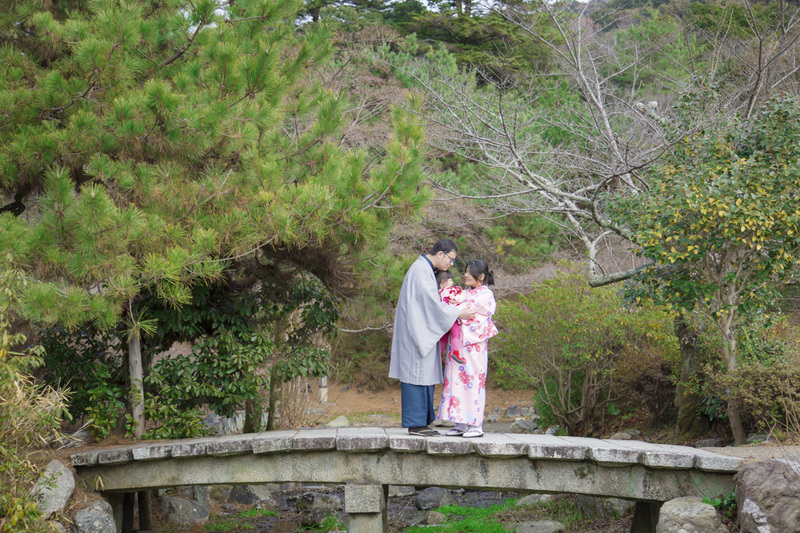 We have a English speaking photographer, also we can recommend good kimono shop as well! !